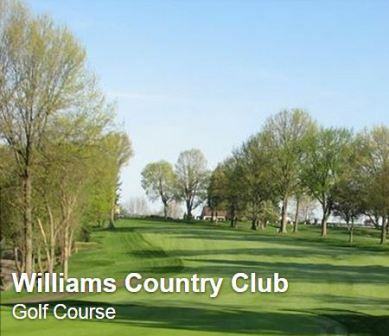 Highland Hills Par 3 Golf is a Public , 9 hole, par-3 golf course located in Follansbee , West Virginia. Highland Hills Par 3 Golf Course first opened for play in 1966. The course was designed by Steve Rodgers. Highland Hills Par 3 Golf Course is a short, par-27 golf course. The longest hole measures 110 yards. The course plays to a maximum 9-hole distance of only 705 yards. Highland Hills caters to beginners and golfers who like to practice their short irons. 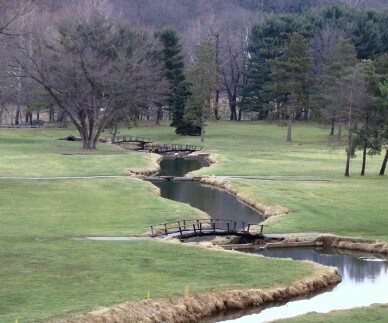 There is a pond that comes into play on two holes. Hole #6, which measures 60 yards, has a pond betwwen the tee box and green. The course is hilly and has relatively large greens.  Highland Hills Par 3 Golf Course closed in 2005.